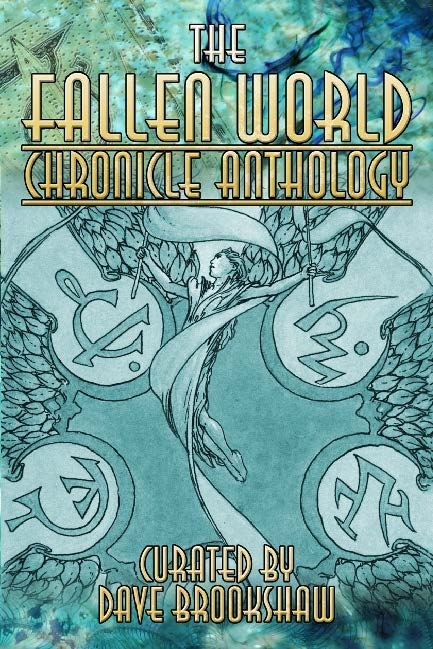 The Fallen World Chronicle Anthology is now available in print at DriveThruFiction, bringing our total number of Chronicle Anthologies in print up to five! Featuring stories by: Rick Chillot, Wood Ingham, Matthew McFarland, John Newman, Malcolm Sheppard, Geoff Skellams, Tristan J Tarwater, Eddy Webb, and Eric Zawazdki. Whoops! 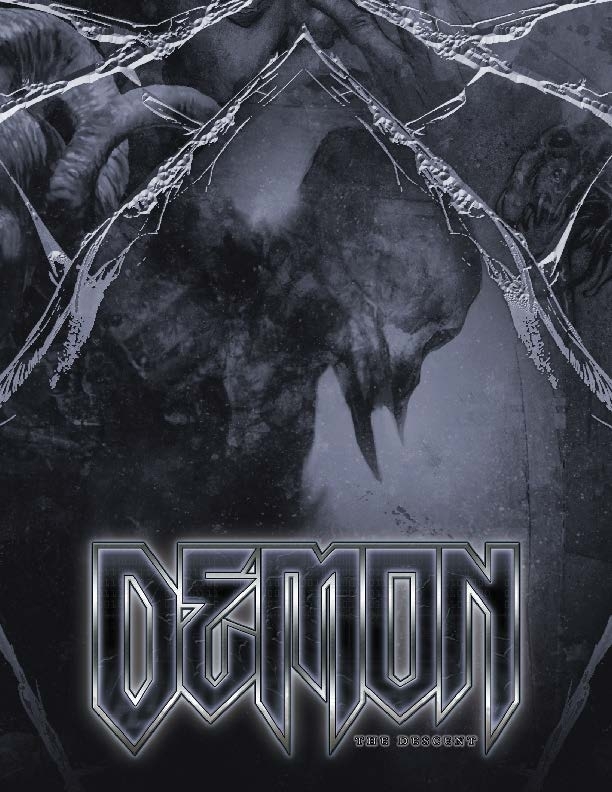 Almost forgot to add the Demon: The Descent Storyteller Screen PDF! 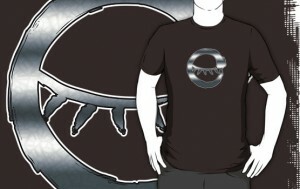 We’ve also got an incredible number of new shirt designs (32!) 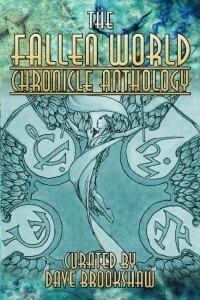 available for both Classic and new World of Darkness fans! Mage: The Ascension shirts, featuring the exclusive first-ever appearance of the Mage20 Craft symbols! Don’t forget that the PDF for Werewolf: The Forsaken 2nd Edition is also freshly-released! Whoops! Forgot the Demon screen. Post edited. The Knights Templar, Taftani, and Wu Lung Craft Symbols look amazing. 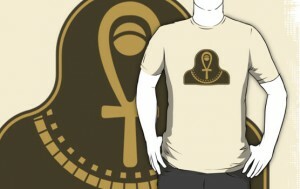 Cool with the Changeling and Mummy Shirts. I’m also thinking that the Orphans are not very popular, given that their logo is similar to The Triat Member Who Shall Not Be Named. Does your contract with CCP include stuff like Messenger bags? 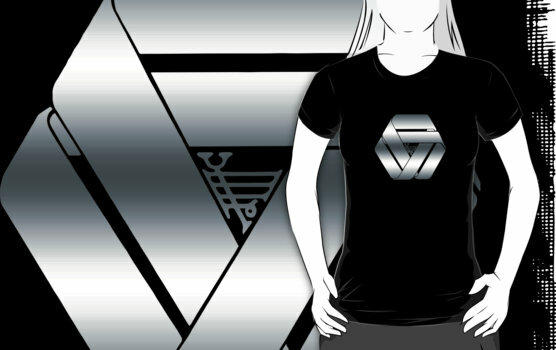 Because I’d love to have a bag with a etherite symbol on it. 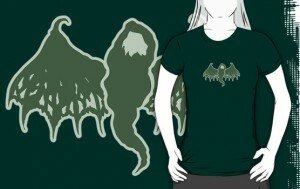 At the moment it’s limited to shirts. The M:tA shirts look great.